We both attended college at USC Upstate in South Carolina and this is where it all began! We met because we were both students leaders with Cru (Campus Crusade for Christ), started dating, and eventually got married in May 2005 just two weeks after graduation. We moved to the coast of SC where Ed began working as a deputy sheriff and April as an accountant, which we did for two years. It was during this time that God called us into full-time ministry with college students. 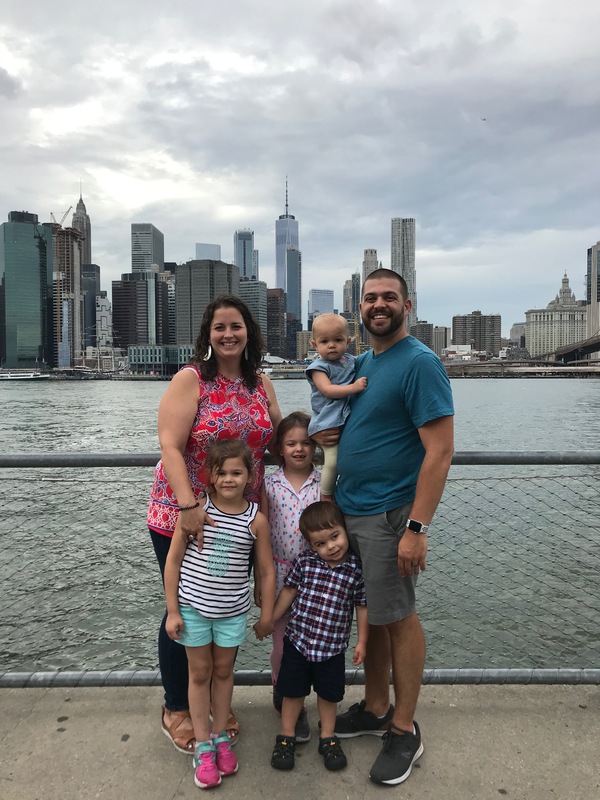 We came on staff with Cru in July 2007, served 4 years ministering at schools in Central and Eastern Kentucky, served 4.5 years ministering at schools in Eastern NC, and have been living in NYC since October 2016. Being from smaller towns in the South, NYC is a different world for us but we love experiencing the culture, diversity, fun things to do, and amazing food! 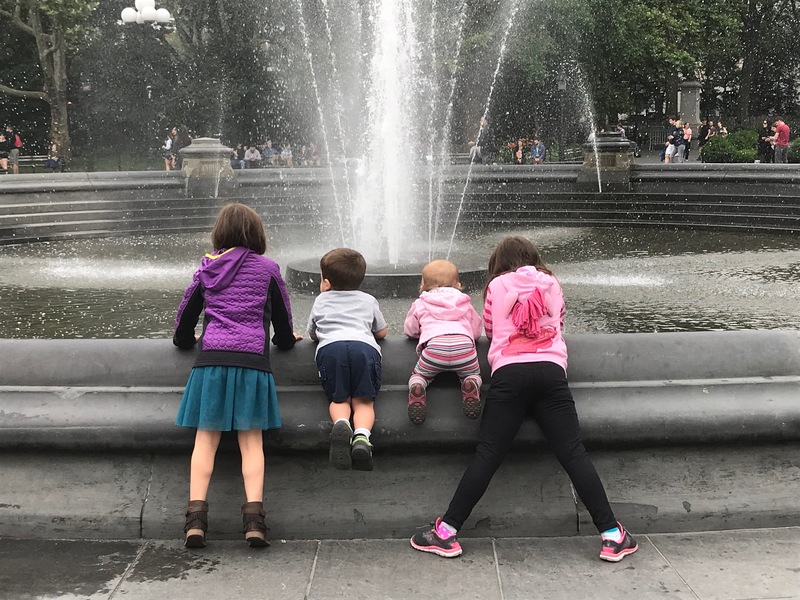 We added 4 kids along the way – Kinsley, Emerson, Blake and Brynn. They are very busy but add so much fun and joy to our lives!